Mission Australia is a non-denominational Christian charity established in 1862 (as the Sydney City Mission). Imagecorp has been fortunate enough to have worked with a number of not-for-profit organisations rich in legacy and profound in impact. Mission Australia is one of them. 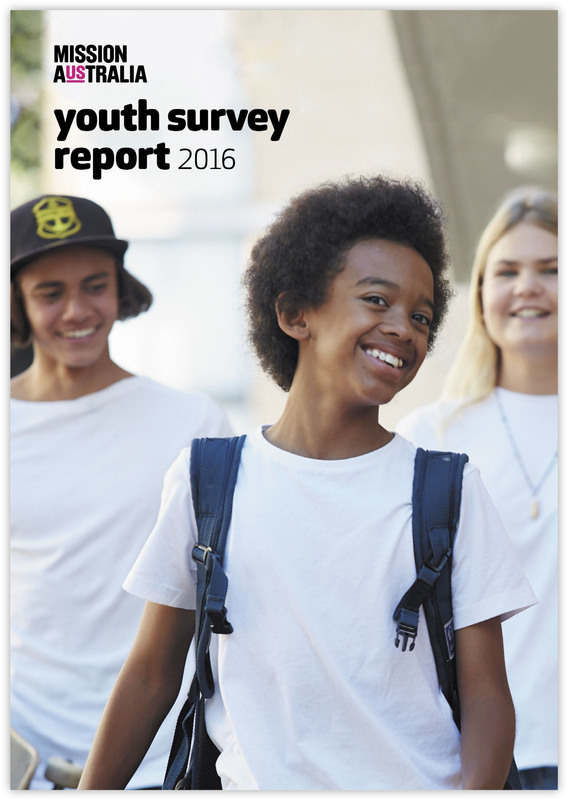 The Mission’s annual youth survey provides an insightful summation of the issues concerning Australia’s youth. 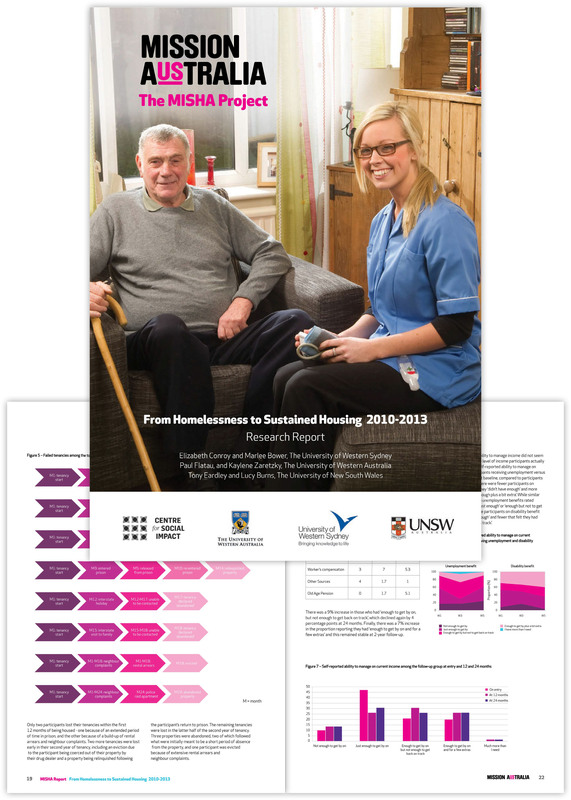 Extensive in scope, it runs at well over 150 pages and is populated with a plethora of tables and charts that present the findings of over 20,000 respondents.